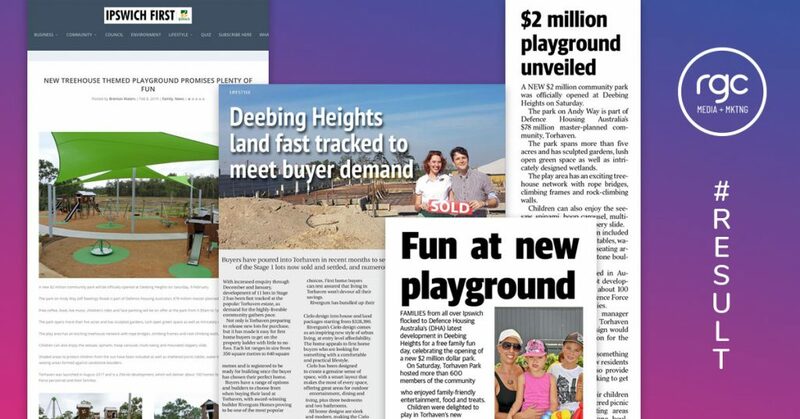 Brisbane’s southwest growth corridor is set for a new wave of growth after the launch of a new 650-lot, $120 million residential community in the heart of the Greater Flagstone Priority Development Area (PDA). 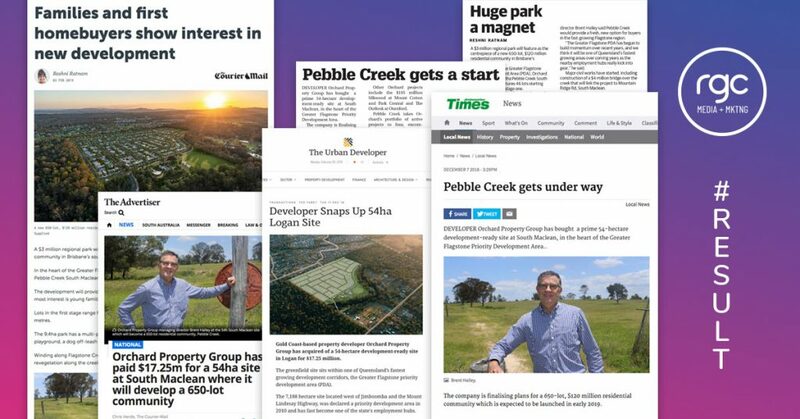 Orchard Property Group’s 53ha Pebble Creek South Maclean project hit the market with stage 1 comprising 46 lots starting from $149,000. Lots in the first stage range from 280sqm to 516 sqm (average 350sqm) and frontages of 10-16 metres. The centrepiece of the project will be a major new 9.4ha, $3 million regional park comprising a multi-purpose sporting field, basketball court, outdoor ping pong table, adventure playground, dog off leash area and learn to ride precinct. The new park will wind along Flagstone Creek with the developer set to undertake extensive remediation and revegetation along the creek to create a family-friendly destination. 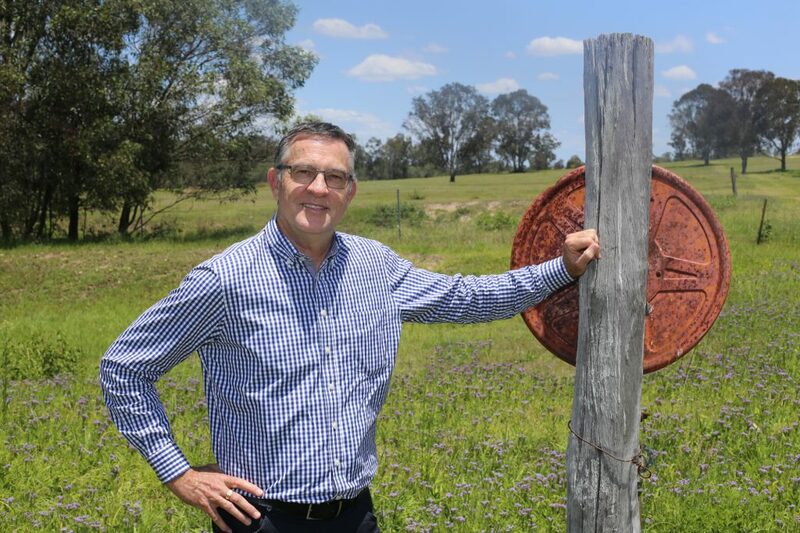 Major civil works on the community have now commenced, including construction of a new $4 million bridge over the creek that will link the project to Mountain Ridge Road, South Maclean. Orchard Property Group Managing Director Brent Hailey said Pebble Creek would provide a fresh, new option for buyers in the fast-growing Flagstone region. 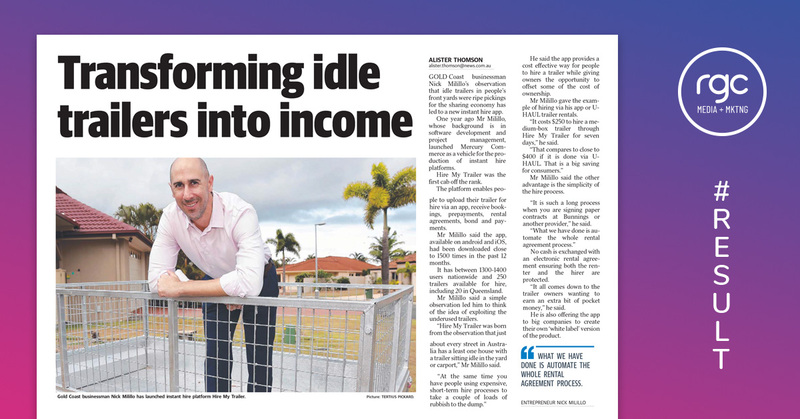 “The Greater Flagstone PDA has begun to build momentum over recent years, and we think it will be one of Queensland’s fastest growing areas over coming years as the nearby employment hubs really kick into gear,” he said. 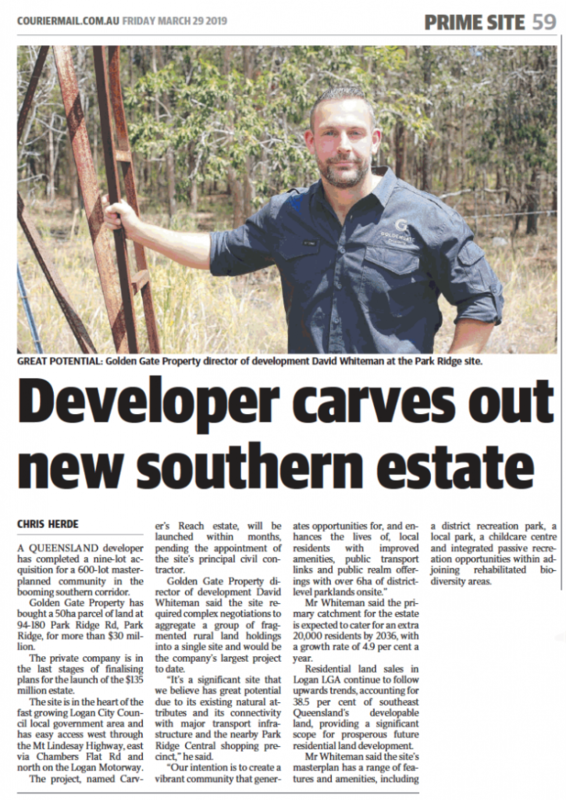 Mr Hailey said the new $3 million park would be a great asset for the entire South Maclean community. “With the project nestled along the banks of Flagstone Creek, we had a unique opportunity to create an outdoor recreation and adventure destination that would be unmatched in the area and provide options for people of all ages,” he said. While the built form of the park will entice visitors, park designer Dean Butcher of SLR Consulting said nature would be an integral part of the experience. He said vegetation and ecology would be blended into every aspect of the park in order to prevent the feeling of over-urbanisation, and instead give residents and visitors the feeling of “being one with nature”. 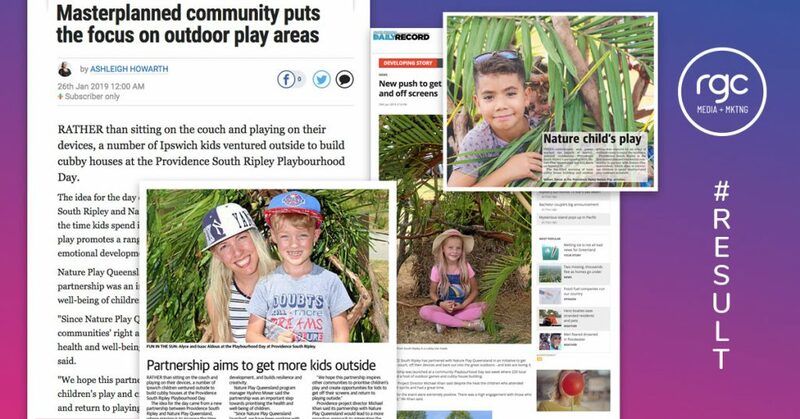 “The playground, for example, is positioned so it feels like it is nestled within the trees and the picnic facilities are integrated with enough vegetation to provide plenty of natural shade,” he said. “A section of the park has also been allocated for rehabilitation and feature planting, providing a section that will one day reflect a time of uninterrupted forestry. Pebble Creek will be Orchard’s largest project to date and comes after the successful completion late last year of PineVue @ Maudsland (110 lots) and The Rise @ Thornlands (156 lots). Other completed Orchard projects include the $105 million Silkwood at Mount Cotton, Park Central @ Oxenford and The Outlook @ Oxenford. Located just north of Jimboomba and 45 minutes drive from Brisbane, South Maclean is one of a number of suburbs in the area that is undergoing transformative growth thanks to a comprehensive masterplan as a result of its designation as a Priority Development Area (PDA) by the Queensland Government. The Greater Flagstone PDA was declared in 2010 and covers a total area of 7,188 hectares. It is located west of Jimboomba and the Mount Lindesay Highway, along the Brisbane-Sydney rail line. It is immediately north of the Bromelton State Development Area. Existing employment hubs at Park Ridge and Logan Central and proposed economic development at North Maclean, Bromelton and within the adjoining Flagstone Town Centre will provide a range of job opportunities. Move forward a decade and many, if not the majority, of these businesses are now utilising complex cloud-based technologies to manage their businesses, allowing them to get on with the job they are paid to do. From accounting to job management, MR and quoting, most administrative jobs can now be done easily and simply. While many are still bedding down this first wave of change, a new wave is about to hit. The second phase of the trade services digital revolution, the Internet of Things (IoT) age, could have an even more profound impact on the way the entire industry operates. 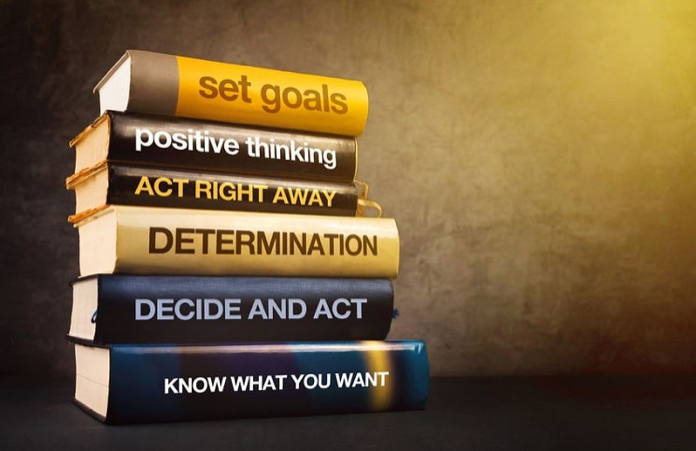 For those businesses that embrace the opportunity it will be a pathway to growth and prosperity. Those that resist will be very quickly left behind. In the trade service industry, IoT can be seen when a technician synchronises their job calendars to track appointments, prioritise projects and plan best routes. An example of this is where simPRO assisted Swissport and Thermacell in improving it’s facilities management capability at England’s Luton Airport through installation of simPRO’s IoT hardware and software solutions. With simPRO IoT, the airport established sensors that monitored the performance of its lounge air conditioners remotely in near real time, and automatically received alerts in response to anomalies. 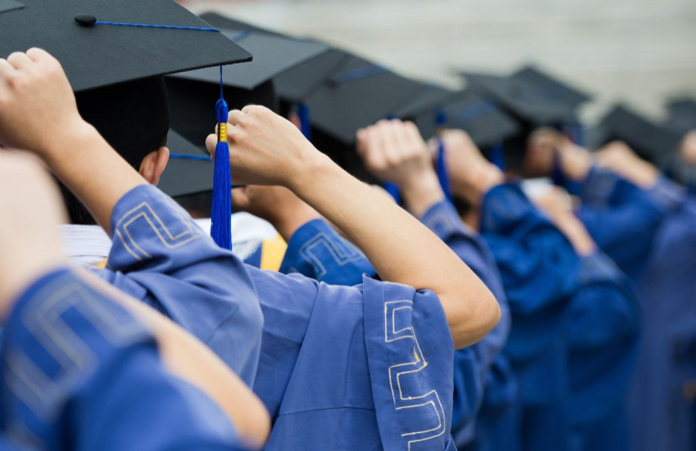 The applications are various and can be applied to many different sectors. For example, IoT can assist fire safety technicians through sensors in a fire detection or sprinkler system, which then monitors and reports back the current state of the equipment they are tasked to keep an eye on. In the security sector, IoT allows real-time viewing of security cameras from devices connected to the internet, allowing clients to view live footage of their home or business anywhere, at any time and on different devices. At this point, being left behind by not embracing IoT is not a risk; it’s a certainty. But why risk it? IoT has the potential to streamline business processes, increase productivity and produce logical and data-driven solutions that consistently help to achieve goals. Trade businesses that adopt IoT are effectively future proofing their operations with strong competitive advantage like real-time productivity and energy monitoring of machinery, as well as tracking of key maintenance indicators to predict and prevent failure provide real-time inventory of inputs. It also allows businesses to communicate with supply chain and factory operations and monitor real-time tracking of outputs, allowing for quality assurance to be performed in real time as well as status and location tracking of goods. At simPRO we have seen how IoT systems can help trade businesses across the spectrum, from ambitious niche startups to globalised industrial companies. It facilitates machine learning and automation that can help those small businesses explore new growth opportunities, and larger businesses to stay competitive in the market for for longer. 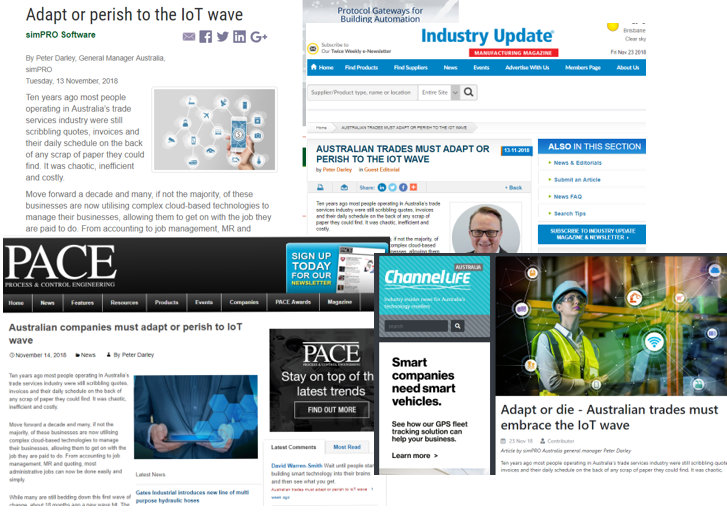 The truth is that IoT is already making a significant impression on Australia’s economy. Manufacturing, for example, is expected to achieve potential benefits of $50 to $88 billion, according to ACS’s IoT report. IoT systems are certain to change the way service scheduling is completed and therefore we all must be prepared for new styles of service agreements, scheduling and task related activity. This means the time is now for businesses to consider the following preparations for a world where IoT makes significant industry contributions. Plan. IoT systems are rapidly changing how we do things but a business still needs to have a clear direction. Identify where your business uses the most resources or requires the most time and effort. 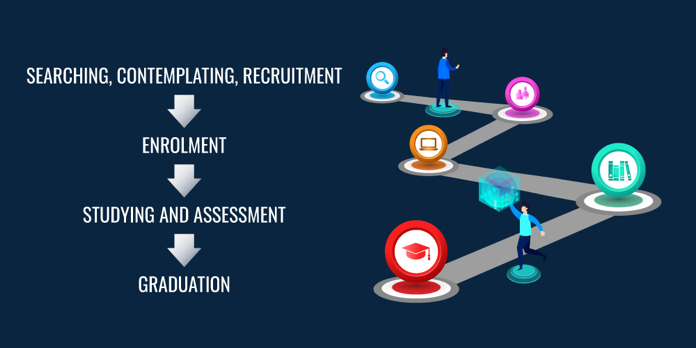 Pinpoint opportunities where a process can be streamlined, and consider whether these areas could be improved by automated systems and an IoT network. 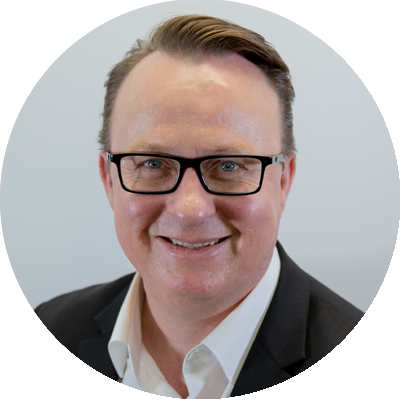 Peter Darley has been appointed General Manager Australia for fast-growing SaaS business simPRO. He joins simPRO with a strong background in sales, marketing and operations in field service industries, events, broadcasting and information technology. Mr Darley joined simPRO from Schindler Lifts where he was National Sales Manager, Repair and Digital Services, where he oversaw a number of complex digital implementation projects as well as developing new product development sales and marketing for Schindler’s Internet of Things (Iot) strategy. He also previously held positions with Wesfarmers and OTIS.